The HBO operator handily beat quarterly expectations as it prepares for its $85 bln sale to the telephone company. Still, small signs serve as a warning for the buyer. Chief among these is the long-term sustainability of cable fees from its powerful Turner networks division. 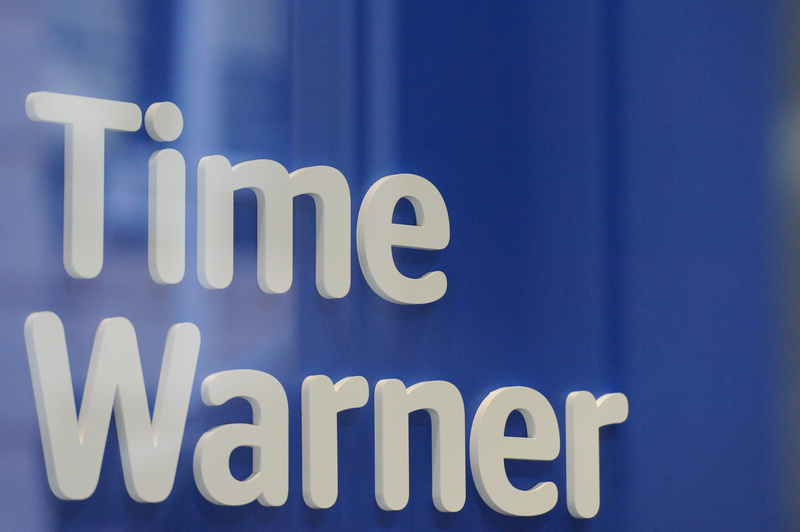 A Time Warner logo is seen at a Time Warner store in New York City, October 23, 2016. Time Warner reported on Nov. 2 that third-quarter revenue rose 9 percent to $7.2 billion from the same period a year ago. Net income increased to $1.5 billion, or $1.86 per share, compared to $1 billion, or $1.26 per share a year ago. Analysts were forecasting revenue of $7 billion and adjusted EPS of $1.37. The company raised its outlook for full-year adjusted EPS to be in the range of $5.73 to $5.83.